Congratulations on completing the book, learning about Vermeer and his art, recording information in your Detective's Journal, and discovering the solution to the message hidden in the pages. You have become quite a problem solver! Blue Balliet has written another book about Calder and Petra who have now been joined by Tommy. 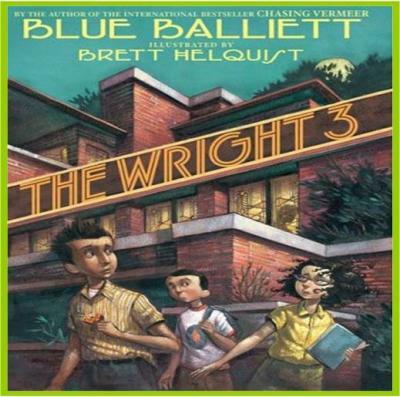 Put your detective skills to work again and read The Wright 3.